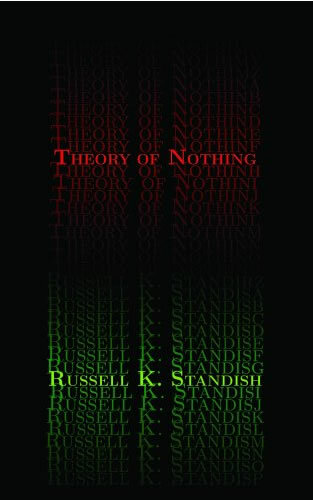 The Theory of Nothing explores the radical idea that the reality we see around us is but one of an infinite “library” of alternative realities, the sum of which contain no information and is in fact “nothing”. The necessity for observed reality to be consistent with the observer’s existence implied a strong connection between fundamental physics and cognitive science. A revolutionary understanding of why physics has the form it does, and why our minds are the way they are is forged. Russel Standish is an Adjunct Associate Professor in Mathematics at the University of New South Wales. He gained a PhD in theoretical physics, and has spent more than a decade studying artificial life and evolutionary systems.